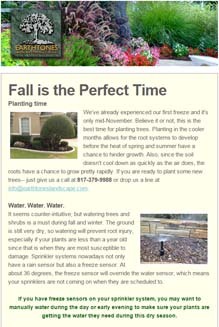 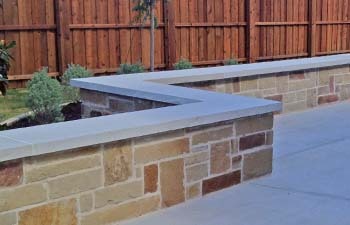 The best way to double the value of a retaining wall is to make it a sitting wall. 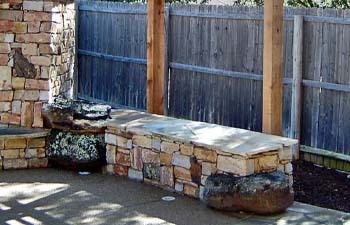 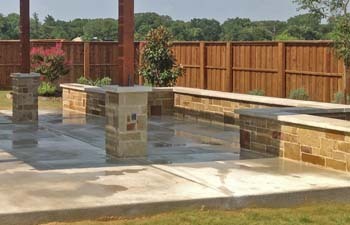 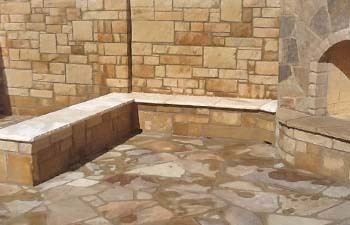 Sitting walls are typically a design feature included in retaining walls adjacent to outdoor living areas. 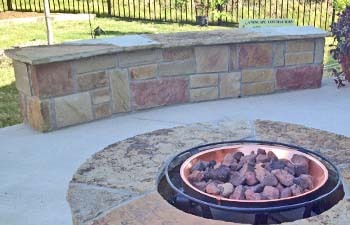 They offer a great accent to any outdoor living space, especially a firepit or outdoor fireplace.